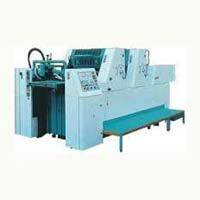 We present superior quality Sheet Fed Offset Printing Machines, which are obtained from prime manufactures of India. The offered product basket contains different grades of Sheet Fed Offset Machine like Heidelberg SM 102 V, Heidelberg SM 102-F+L, Komori Lithrone 426 and Polly 266 Offset. Our Sheet Fed Offset Machines are highly demanded due to its characteristic features of high durability and strength, which further assures our clients of the reliability of our machines. 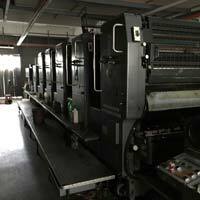 Thus, we are considered as one of the renowned Offset Printing Machines Suppliers of India. 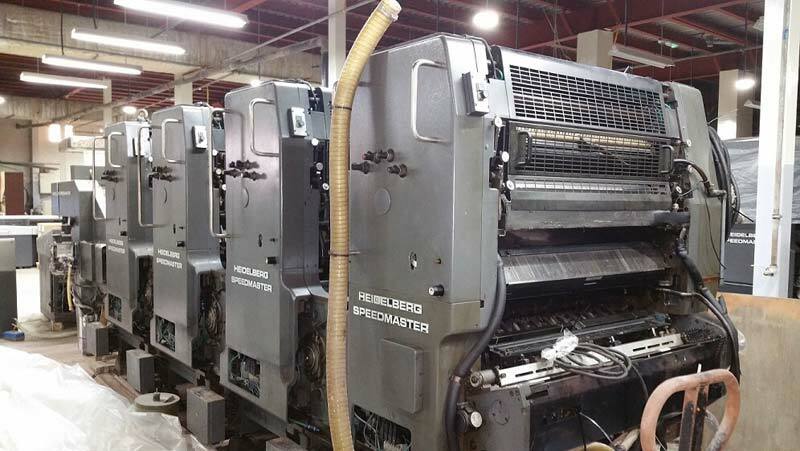 Approach us for acquiring highly efficient and durable Sheet Fed Offset Machine (Heidelberg SM 102 V)! 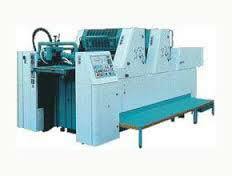 We are supported by a pool of diligent professionals to come up with top-notch array of Sheet Fed Offset Machines. We ensure timely deliveries of the placed orders. 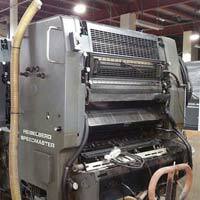 Are you looking for qualitative and durable Sheet Fed Offset Machine (Heidelberg SM 102-F+L)? If yes, then you have come to the right place! 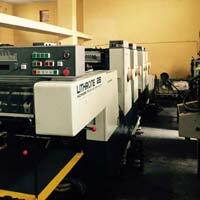 We are reckoned Supplier of Offset Machines that are high on quality standards and timely delivered by us. 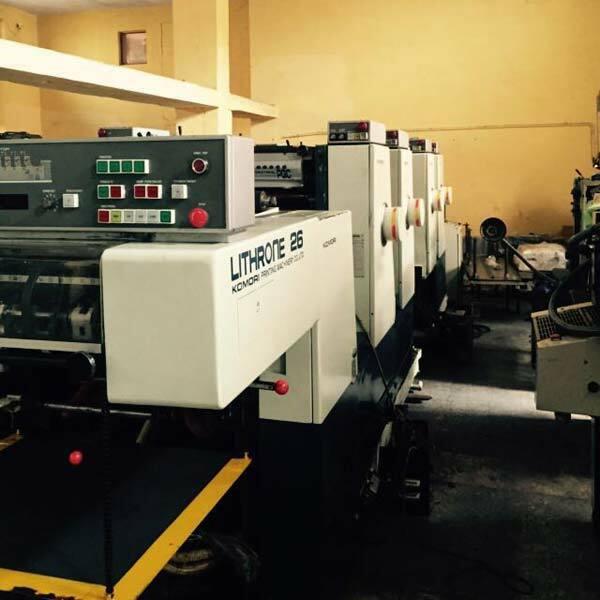 Another variety that we bring to you is Sheet Fed Offset Machine (Komori Lithrone 426)! Owing to our strong tie-ups with the leading places, we are capable to provide prominent array of Machines at rock bottom prices. Contact us for procuring perfectly designed and quality-tested Sheet Fed Offset Machine (Polly 266 Offset) at moderate prices. We are offering it in different grades and ensure timely deliveries of the placed orders.